What would you do DIFFERENTLY if you were starting Rotation again? 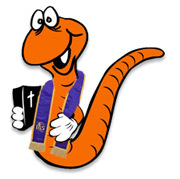 Alternative Times for Using the WoRM? When to Implement the WoRM? ...And How Long Does It Take? Do you need CE Staff to Start Rotation? How are relationships between kids & adult leaders built in this model?